The progressive awakening of the chakras is called the raising of the kundalini (sometimes called the kundali) and is symbolized by a snake or serpent. The word kundalini is derived from the two Sanskrit words: 1.
we have given a very brief and explanation of their implications. Kundala, which means 'coiled', indicating that the kundalini power is symbolized as a coiled snake residing in mooladhara chakra. 2. Kunda, which means 'a pit', 'depression' or 'deeper place', indicating that kundalini resides in a deeper place, the mooladhara they hadeakrmy meanings. 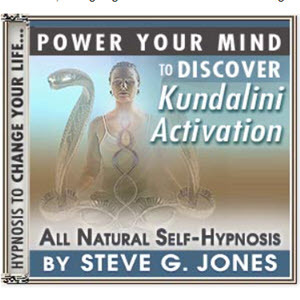 In the following simplified In English, the kundalini can be called 'the primal power' or 'the serpent power'. 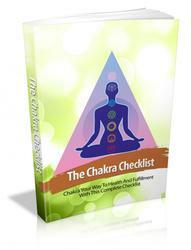 In most people, kundalini sleeps or lies dormant in mooladhara chakra. At this level of awareness, the individual is awake to the world and asleep to himself. There is little realization of the potential of the mind. 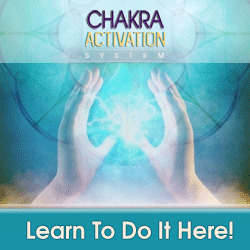 When the kundalini starts to awaken and rise up through the chakras, then man becomes more and more aware. Eventually, when the kundalini is fully aroused, then man is wide awake and in a state of superconsciousness. He is, in a sense, asleep to the world and in a state of yoga nidra. Thus the kundalini symbolizes the awakening of the potential contained in the mind, the realization of the potential of each and every human being.